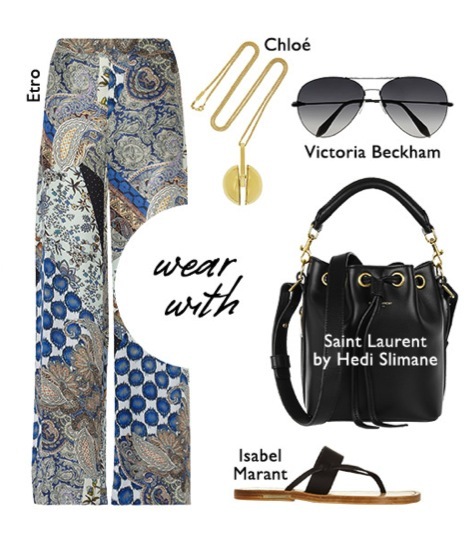 3 Ways To Wear Denim! Spring is really here and summer isn’t far behind! 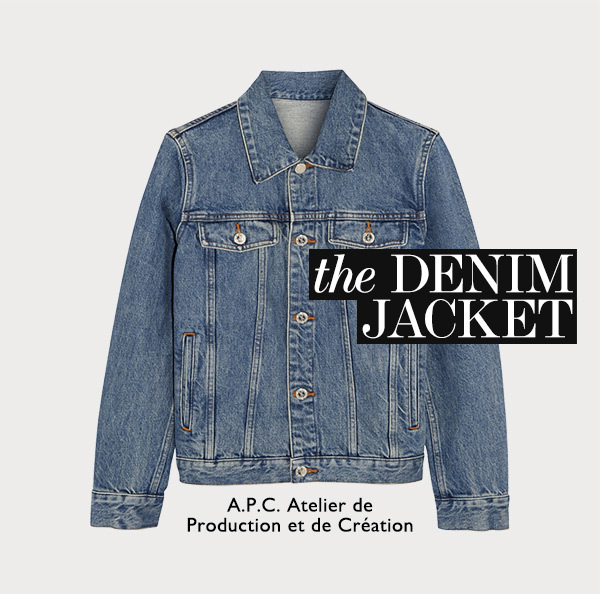 It’s time to pull out those light denims ad start mixing and matching! 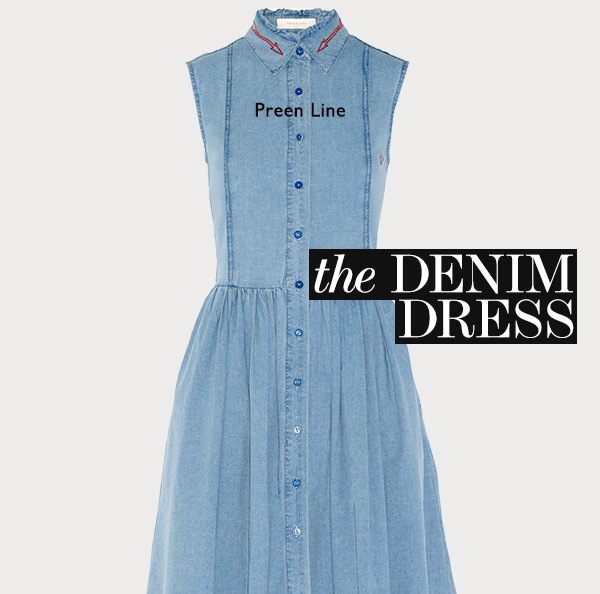 Our favorite thing about denim is that you can dress it up or dress down. One things for use though, you will always be comfortable! 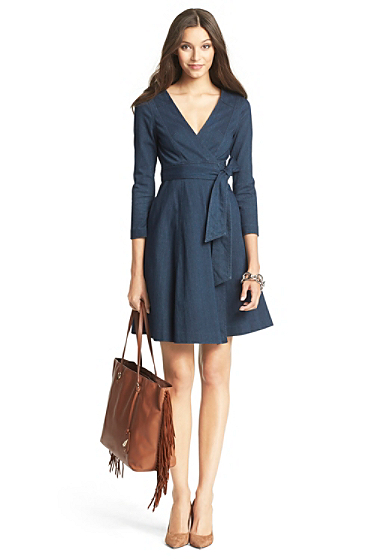 There’s nothing like a good DVF wrap dress and now you can get it in Denim at Saks 5th for $468! Overalls are back! It seems every ten years or so they make a comeback with a little twist. 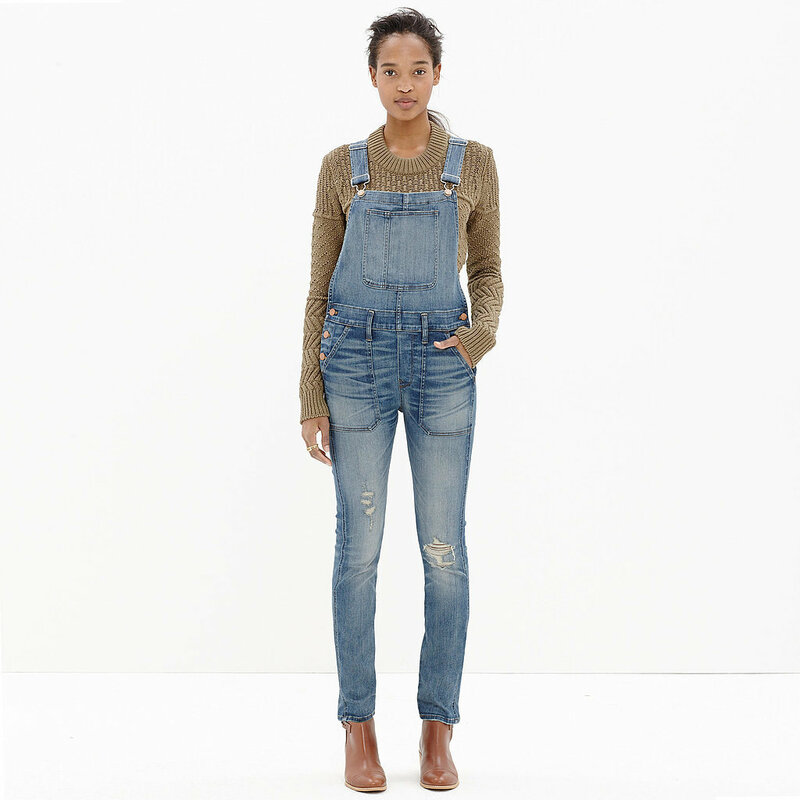 I love these skinny overalls from Madewell for $158. We love Vintage and distressed looks, both are available at Olivia’s Trunk! We are all about the patchwork this season. 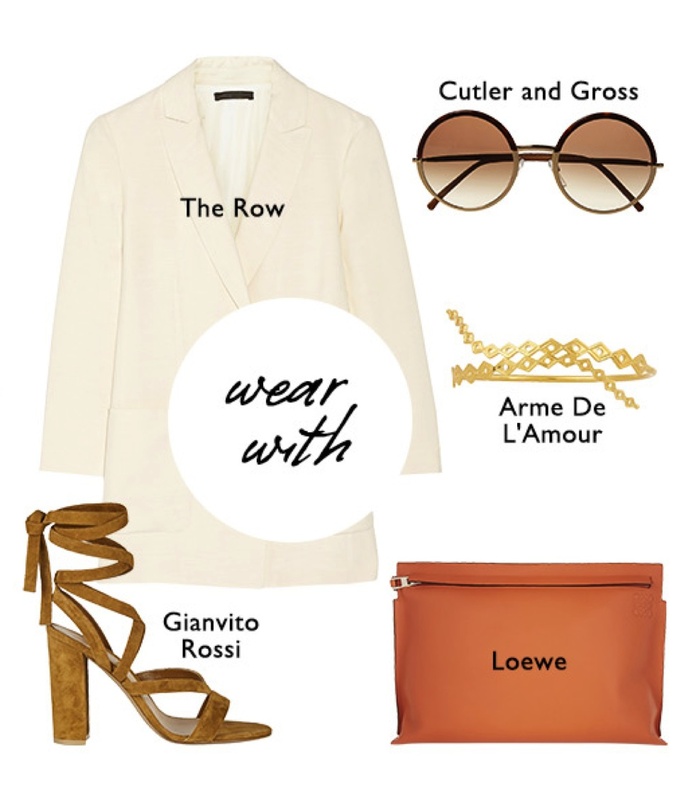 it adds a little bit of excitement to your outfit. 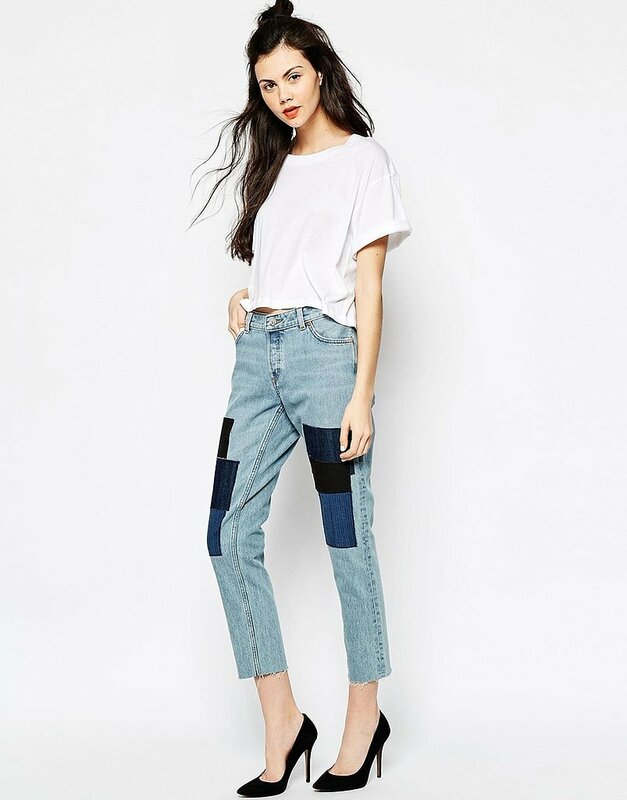 You can find these Monki Ikmo patchwork jeans for $72 on ASOS. These PZI Jeans are our favorite in store right now! 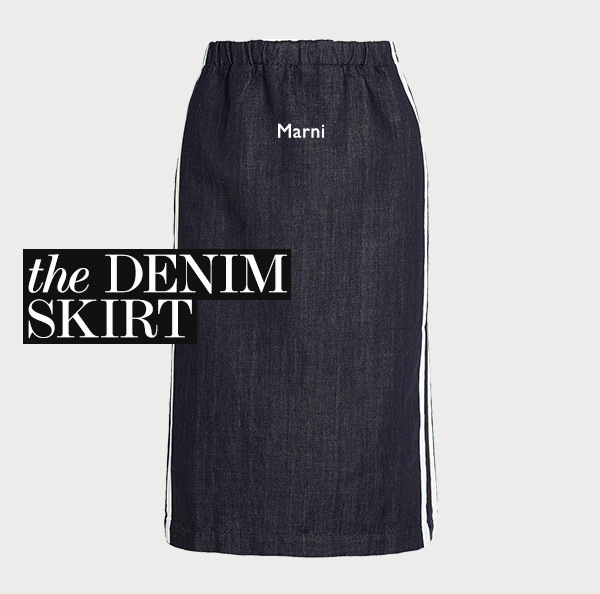 Even though they are darker, they work great for evening denim. Perfect on a night out or dinner. It’s simple and edgy at the same time! You can find them in store at Olivia’s Trunk for $50. We are in love with a backpack! Travelling and moving around is made so much easier with a pack back. As much as we love a good old north face, it’s time for a 2015 update. 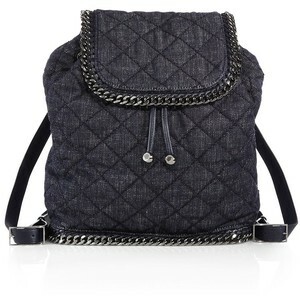 We love this one from Stella McCartney, you can find it at Saks 5th for $1,555. We love espadrilles whether they are the real ones from Argentina, a good pair of Toms or Steve Maddens. Nothing however, beats these beautiful Chanel Denim Espadrilles. You can get them from Neiman Marcus for $750 but hurry! They are only sold in store and disappear quick!